Drawing Down the Moon (also known as drawing down the goddess) Is a highly relevant and beautiful ritual, in which the energy of the goddess, symbolised by the moon, is invoked, the goddess is then drawn into the person who is conducting the ritual. Within a coven the high priestess invokes the goddess, and the spirit of the Goddess then enters the high priestess. This ritual can also be performed with the assistance of the high priest, who invokes the spirit of the goddess into the high priestess. In some covens, the high priestess meditates upon the goddess and enters a trance, the high priestess then speaks and acts as the goddess. In classical times, ancient Thessalian witches were believed to control the moon, according to an old tract: “If I command the moon, it will come down; and if I wish to withhold the day, night will linger over my head; and again, if I wish to embark on the sea, I need no ship, and if I wish to fly through the air, I am free from my weight.” The ancient Greeks and Romans believed that witches had a direct link to lunar energies and had the power to draw down the moon. The name, Drawing Down the Moon, is said to have come from a depiction of two women and the moon on an ancient Greek vase, believed to date from the second century BCE. When a solitary witch performs this ritual it is done during a full Moon and within a circle. The solitary witch assumes the goddess pose, both arms are held high with palms up, the body and arms form a Y, the witch then chants to invoke the Goddess spirit. By drawing down the Moon you are filling yourself with Divine Light and absorbing the energy of the goddess. 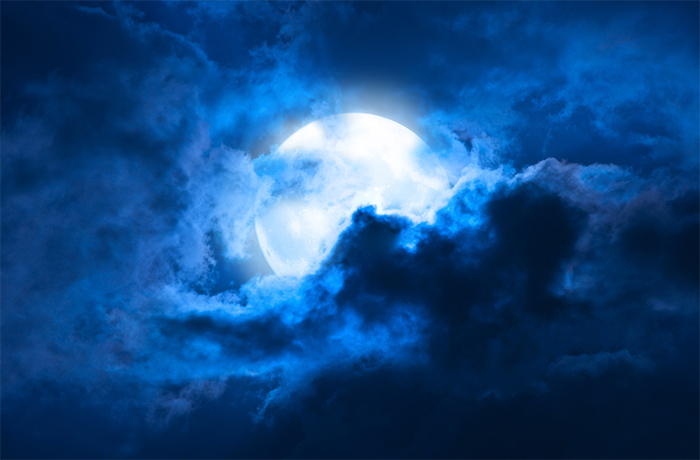 A Drawing down the Moon invocation is most powerful during the full Moon, it is a way of drawing light into yourself, it can be healing, inspiring and spiritually enlightening. 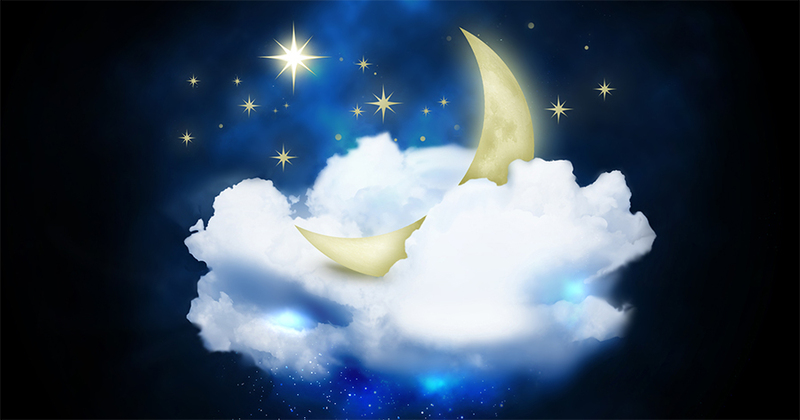 Although men and women can conduct this ritual, many women find that by Drawing Down the Moon and connecting with the power of the goddess, they are able to connect with the power within themselves. Before you Draw down the Moon, cleanse your space and cast the magick circle. (1) Stand facing the full Moon, you may be outside or inside, whatever you prefer, as long as you have a clear view of the Moon. (2) Acknowledge the Moon and give thanks, send loving energy up to her and out into the universe. (3) Stand for a few minutes breathing in the lunar energies, calm yourself, and still your breathing, completely relax and clear your mind. (4) Stand with your arms stretched upwards forming a chalice above your head, keep your feet close together. (5) Rub your hands together, take a deep breath and again assume the chalice position. Invoke the energy of the goddess using any words you choose. Or you may wish to chant “I invoke the energy of the goddess,” three times. Then again you may want to remain silent and send a spiritual message to the goddess. (6) Concentrate on the image of the Moon, see the moonbeams streaming downwards, feel the light pouring into your body and filling your entire being, mind, body, spirit, feel yourself become the Goddess incarnate. Once you have Drawn down the Moon you are ready to engage in any form of magick work you choose, you will be energised by the Goddess connection and feel her influence.